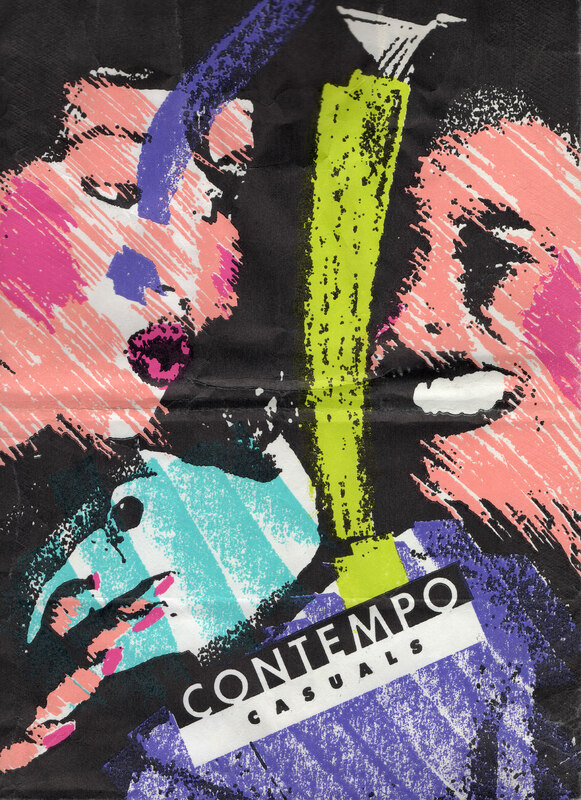 My retail bag collection started when I saw this Contempo Casuals paper shopping bag from the early 1990’s for sale and couldn’t resist. 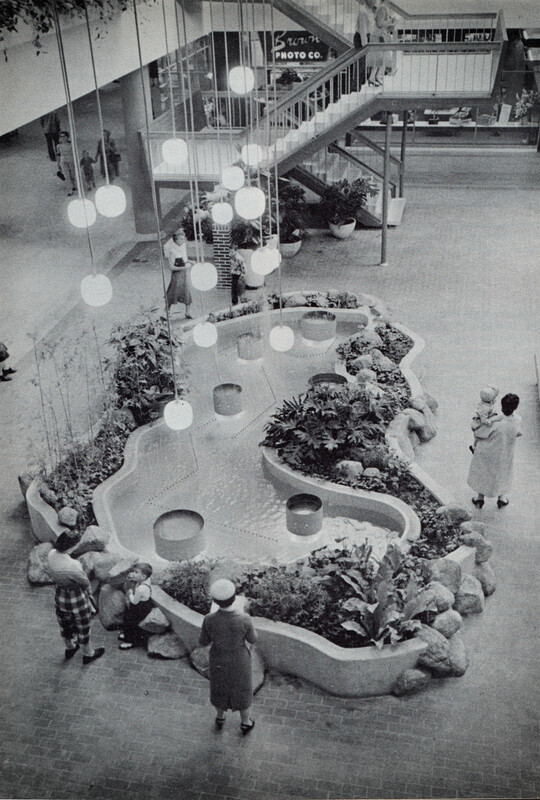 The modern mall was invented at Southdale. 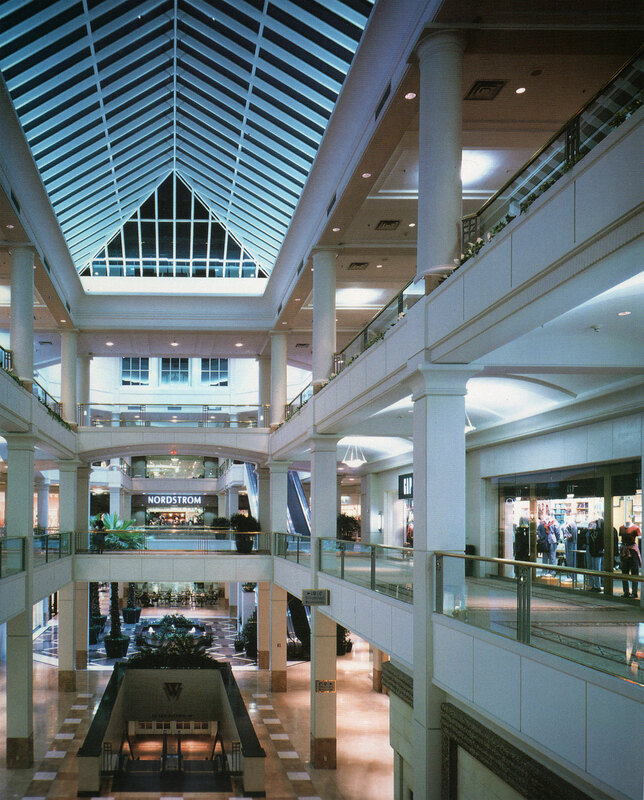 Designed to be a gathering place, Southdale Center brought the community together under one roof. 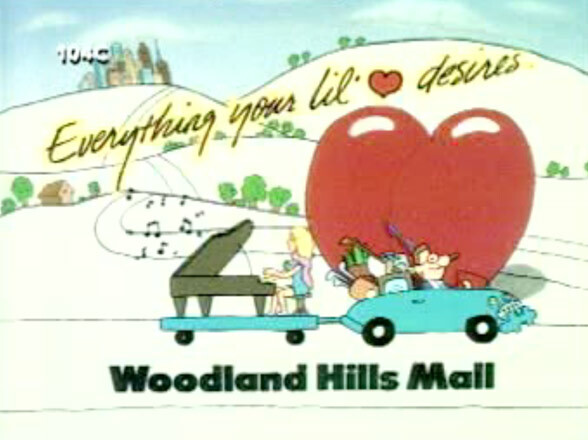 In the mid 1980’s the Record World at Roosevelt Field Mall was restructured after moving to a larger space. 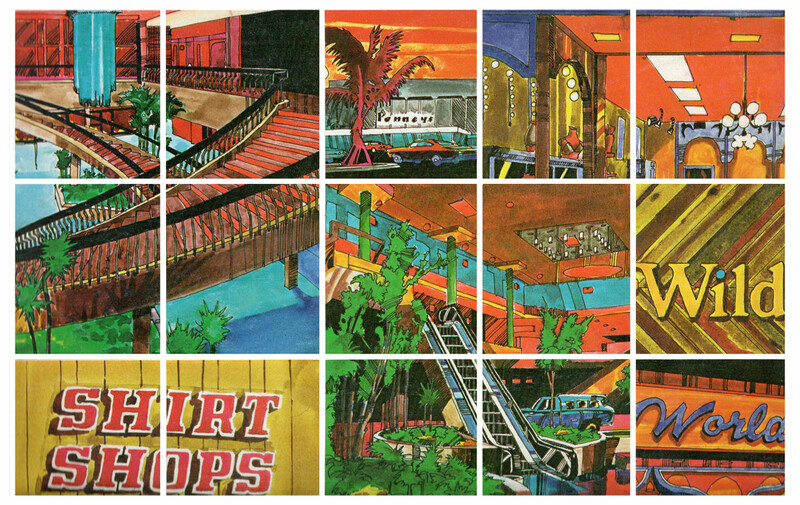 10 retro advertisements from a 1987 issue of Euclid Square News. 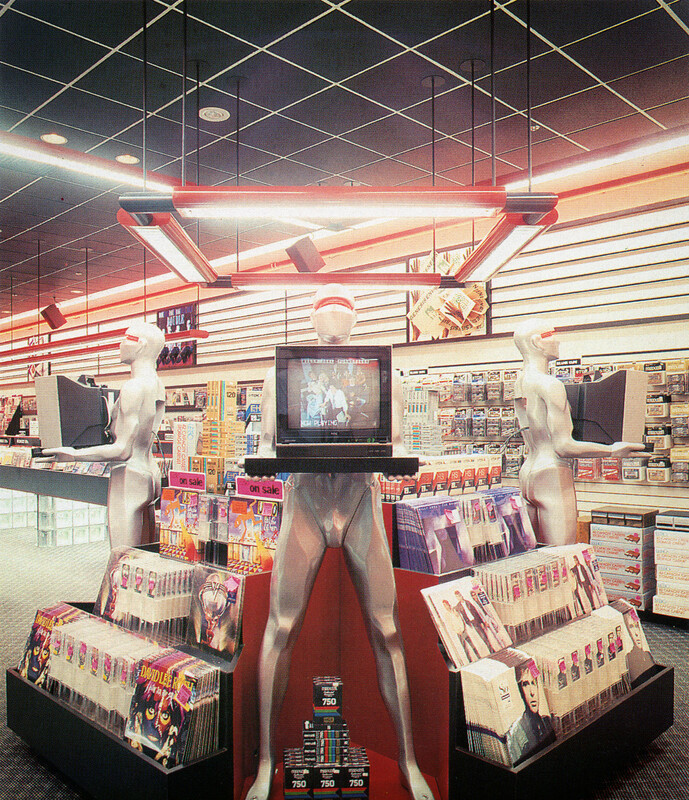 You are about to go on the shopping spree of your life. 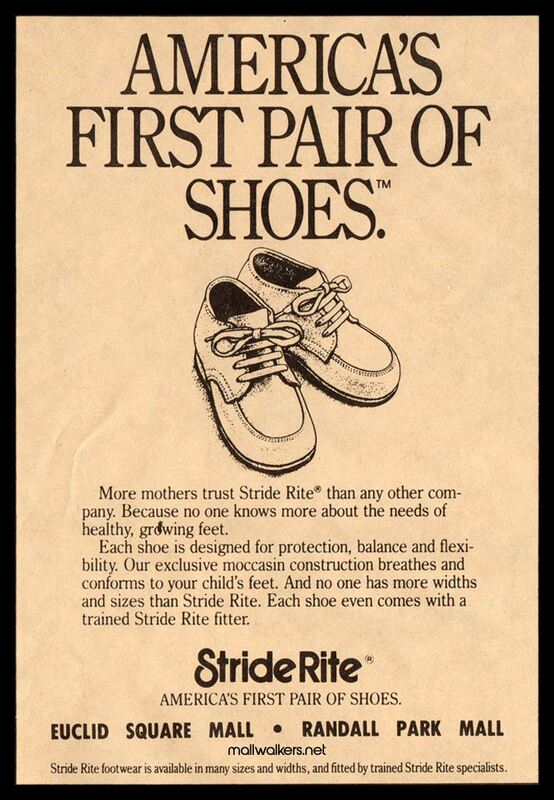 The Westchester was created with a classical architectural style. A rich palette of materials were used with details that were simple yet elegant. 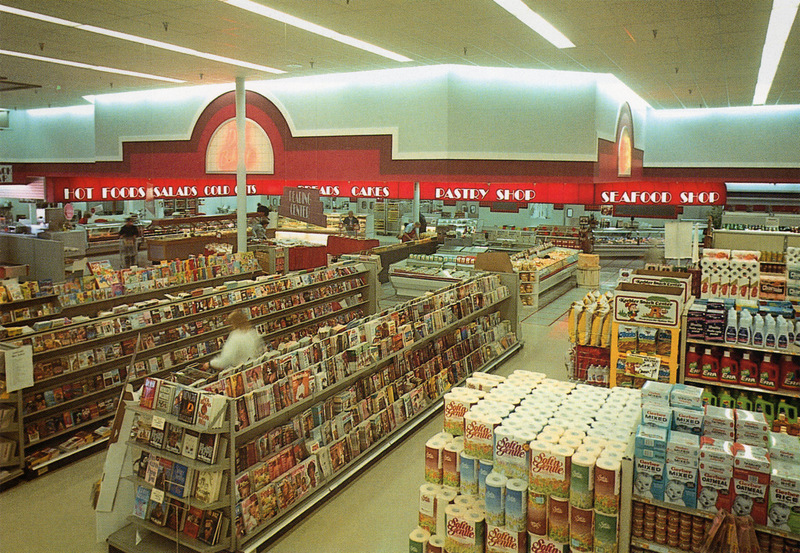 Mr. Clyde Evans knew nothing about the grocery business when he bought a store from a friend. 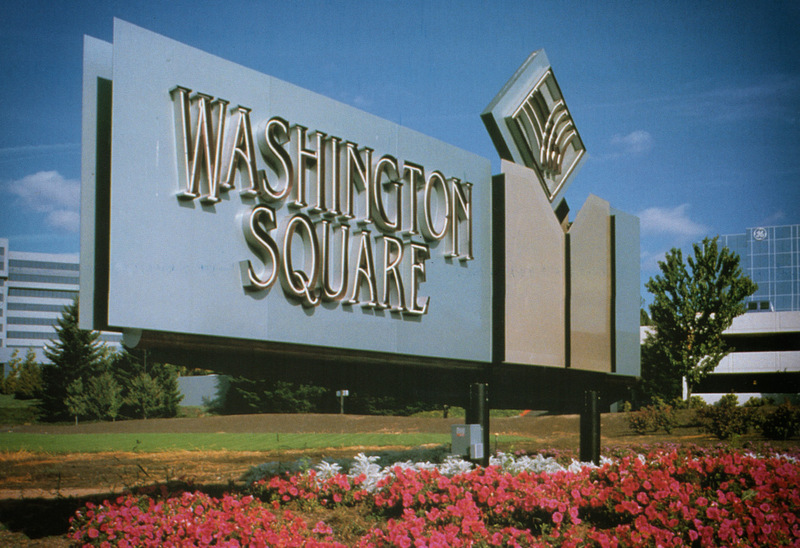 In 1998 Washington Square was “one of the most productive malls on the West Coast”. 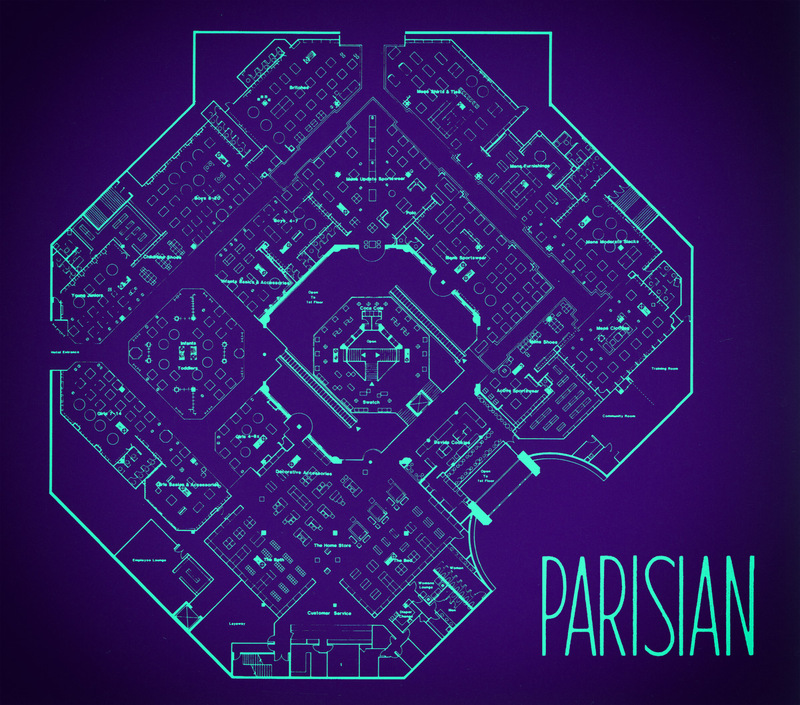 The Parisian at Riverchase Galleria was conceived with a central core surrounded by several levels.